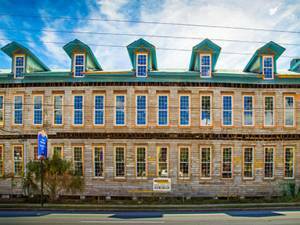 In an effort to promote heritage tourism, the Hillsborough County Board of County Commissioners has budgeted $1 million for the Historic Preservation Challenge Grant Program. The grant provides one-to-one matching grant funds for projects that help improve non-residential historic buildings, landscapes and sites. Applications are currently being accepted through May 14, 2018. Click here for more information on applying for the grant.